With thousands of miles of coastline and shoreline, Virginia offers many venues for events on the sandy shores or in the water. This 140-acre park features a 290-foot lighted fishing pier available for use 24 hours a day and a catch-and-release pond. The park also has a boat ramp to launch personal watercraft. Several fishing tournaments are hosted throughout the year. 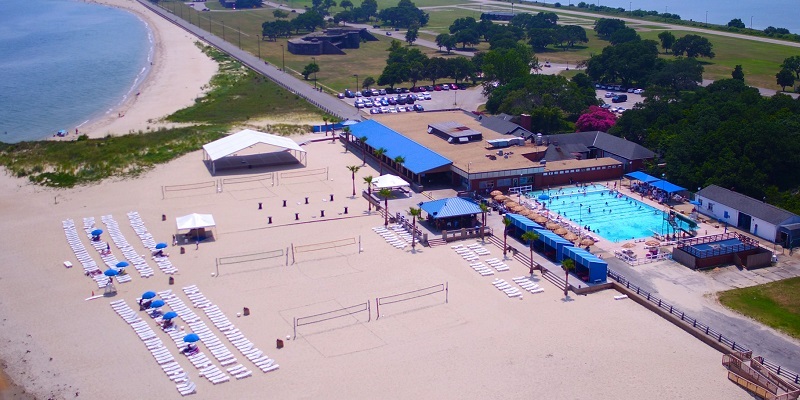 Tournament space is available in certain campsites and near the fishing pier. 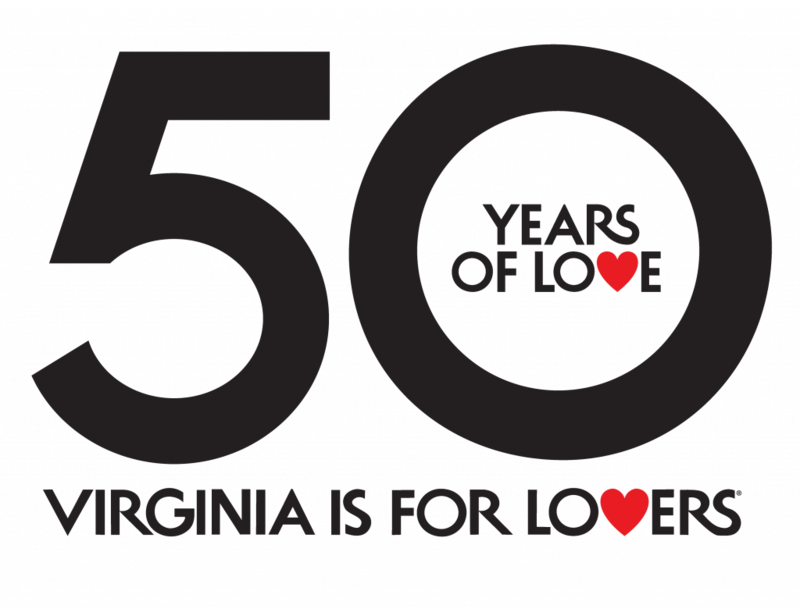 Other Amenities include trail access and parking for the Virginia Capital Trail, sand volleyball court, horseshoe pits, golf driving range, canoe, kayak and paddleboard rentals and corn hole. In October the park will be hosting the FLW Bass Fishing Regional Tournament. Read more. Nestled along the shores of the Potomac River, Leesylvania offers an excellent largemouth bass fishery. The river is tidal and the water is considered fresh. Other sport fish include catfish, perch and striped bass. 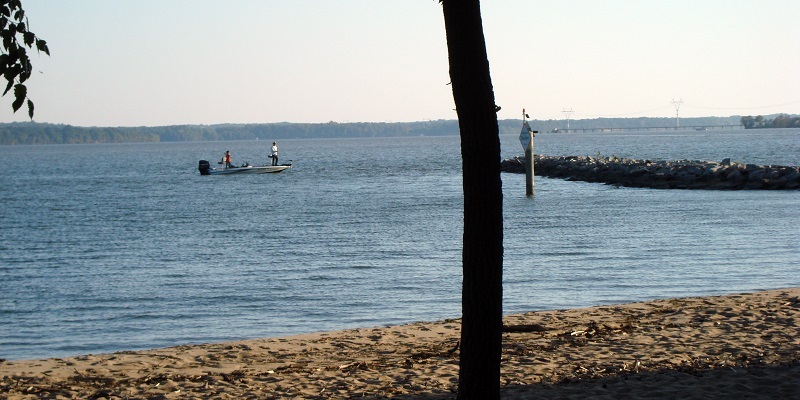 With two boat ramps and parking for 186 cars or trailers, Leesylvania State Park is easily accessible for those with a boat. The park holds multiple fishing tournaments during the year such as the Battle on the Potomac and also has a universally accessible fishing pier for leisurely fishing. Located within 15 minutes to hotels, restaurants and shopping attractions, there is plenty to do pre- and post-tournament. Read more. In Chesapeake, waterways are largely protected by the wind, making them a great place to get your paddling and kayaking on. With 22 miles of salt and fresh water, there is something for everyone. As you travel down the canals and rivers don’t be surprised if one of your favorite discoveries is your own peace of mind. Events include the annual Paddle for the Border Kayak Event and the annual Dismal Swamp Stomp Half Marathon and Children’s Half Mile Run. Read more. Virginia Beach offers 35 miles of beach separated into three distinct areas. Virginia Beach Resort area features a three-mile boardwalk lined with hotels, restaurants and shopping. Virginia Beach plays host of the North American Sand Soccer Tournament, East Coast Surfing Championship, USA Ultimate Beach Championship and RUFiT Crossfit Championship just to name a few of the many their events year round. For beach-goers looking for kinder, gentler waves, refuge can be found along the scenic Chesapeake Bay Beach and Sandbridge Beach, which provide ideal waters for swimming, paddle boarding, kayaking, volleyball and more. Read more. Also located on Fort Monroe, Mill Creek hosts several youth sailing events throughout the year, including the Mid-Atlantic Sailing Association Fall District Championships. Mill Creek is also host to the 92nd running of the Hampton Cup Regatta, the oldest continuously run Motorsport event in America. Read more. Located on the Chesapeake Bay, Paradise Ocean Club stays jumping during the late spring and summer with live music by national recording artists, special events, private cabana rentals, an Olympic size pool, private beach and more. Paradise Ocean Club has been home to the EVP World Championships of Beach Volleyball and Ku’ono Paddle Series. Read more. Osborne Park & Boat Landing, a 26-acre park on the James River in Henrico County, features three double boat slips and a canoe launch. An accessible fishing pier also extends out into the River. Adjacent to the Boat Landing, there is a playground, picnic areas/shelters, trails, access to the James River and a handicap accessible fishing pier. The park is open from dawn to dusk. Henrico County has hosted many events since the Park opened including two BASS Masters Classics and the Bass Pro Shops Northern Open since 2011. Read more. 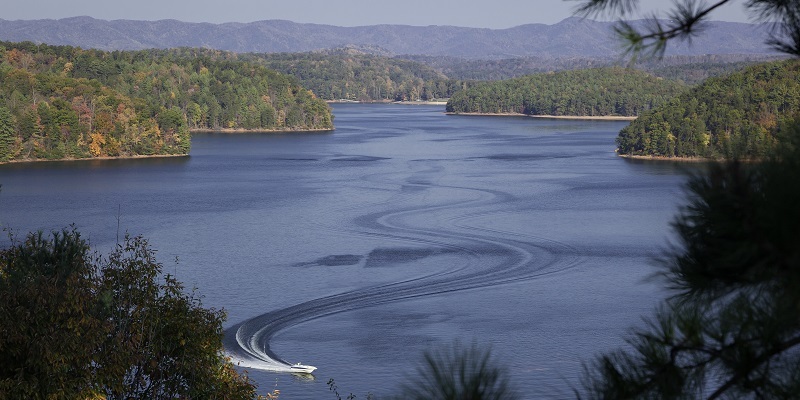 As seen on FLW Outdoors, Philpott Lake is a 3,000 acre reservoir located in the northwest corner of Henry County and is home to Philpott Marina. Walleye, small-mouth bass, carp and large-mouth bass are just some of the species found here. Philpott Lake offers pleasure boaters and paddlers a variety of places to explore, including hidden waterfalls, scenic rock outcrops and three islands. Deer Island, the largest of the three, offers nightly camp site rentals that are only accessible via boat. Read more. The Smith River is known for its native brown trout fishery. Fly fishermen enjoy casting to these trout year-round in the tail waters of Philpott Lake, which keeps the water cool and the fish active. In addition to native brown trout found there, the Virginia Department of Game and Inland Fisheries stocks portions of the river with rainbow trout as part of their put-and-take-program. Eleven public river access points make getting in the river a breeze. The river’s character is constantly changing all the way, so no matter your fishing style, there’s a place for you to enjoy. Read more. Greenwood Park, a brand new 88-acre, tournament-quality athletic complex in Henrico County, will feature an eight-court premium sand volleyball facility. Opening in March 2018, the man-made volleyball courts will be sized and spaced based on NCAA standards and will feature the highest quality sand that is washed, screened and well rounded. The courts are designed to accommodate doubles play and fours or sixes. In addition, Greenwood Park will also feature four lighted multi-purpose organic infill synthetic athletic fields, a restroom building, 384 free parking spaces, a pavilion, a children’s play area, and a 1-mile nature walk. There are also 4 new sand volleyball courts at Henrico County’s Pouncey Tract Park, which can serve as a second ancillary facility within close driving distance. Visit SportsVirginia.org for more information on sports in Virginia.